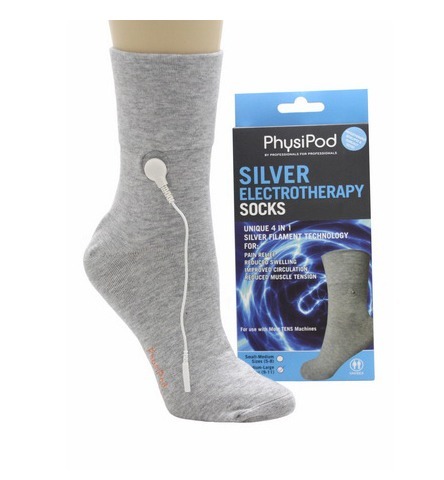 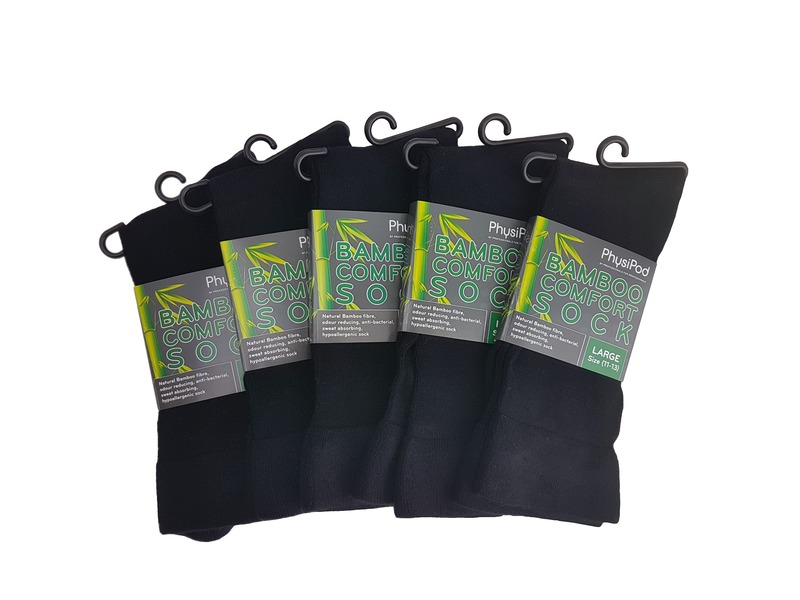 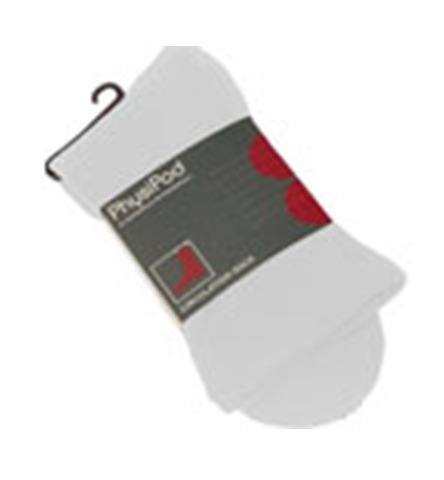 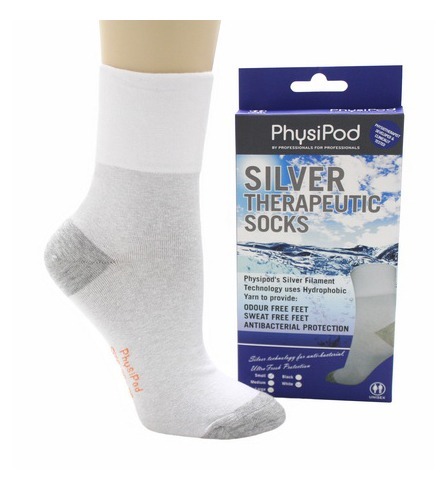 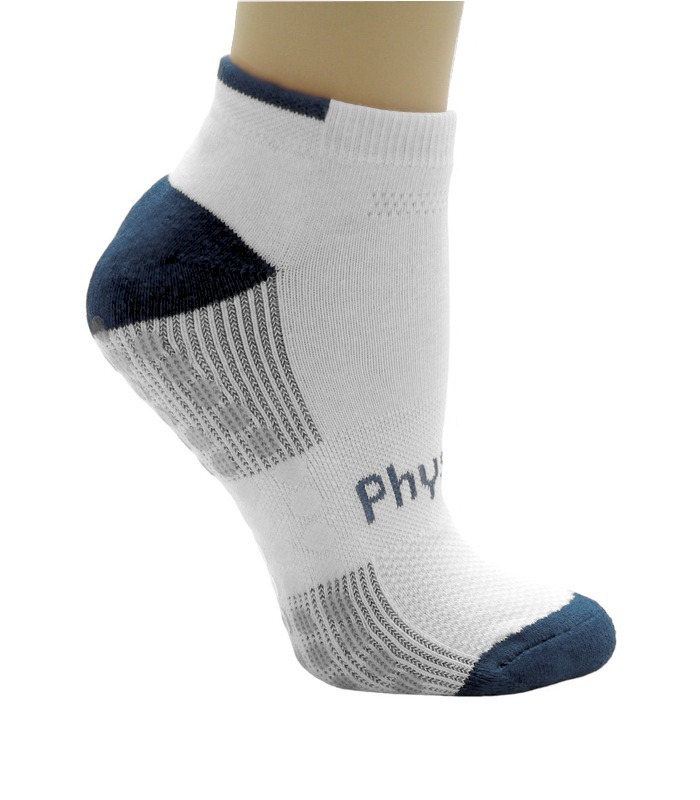 PhysiPod’s Silver Therapeutic Socks have been specifically designed for the sweaty or malodorous foot & for the high risk foot, such as the swollen, Diabetic, or Arthritic foot. 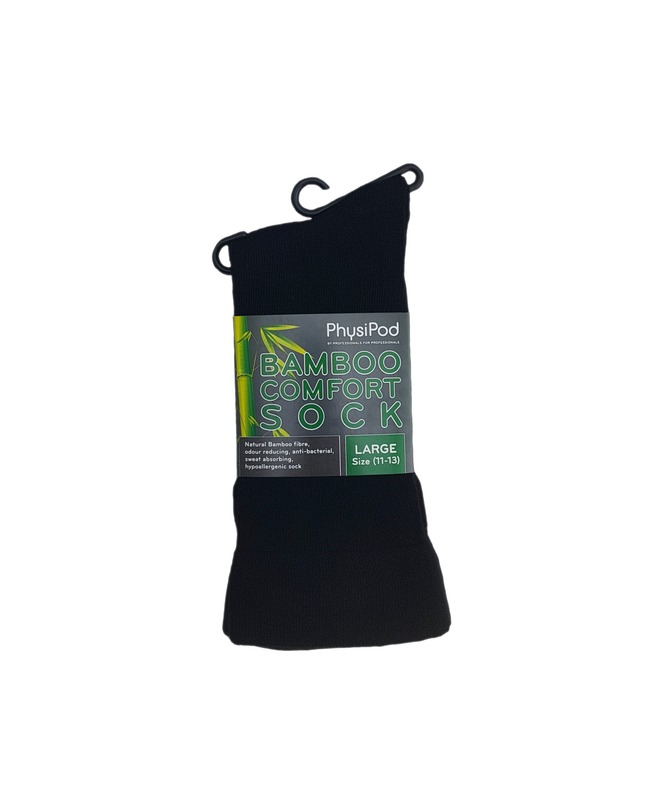 It is equally comfortable for the Athlete and the High Risk Foot, helping to wick moisture away from the skin, allowing better Thermoregulation and moisture control and relief from Chronic Foot Odour. 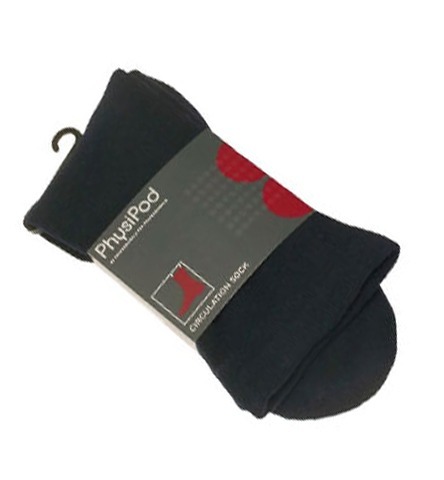 Step out with confidence and freshness, Treat your Feet, they deserve it.